Under the name "Beyond The Guitar", Nathan Mills creates unique classical guitar arrangements of your favorite movie, television, and video game music. 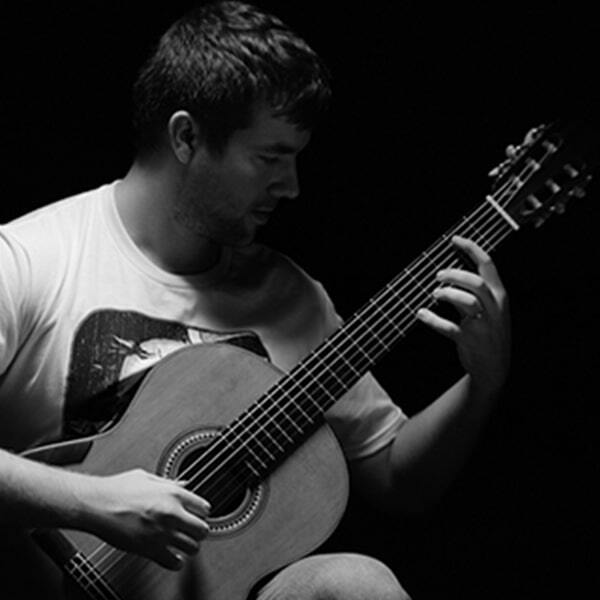 The quality and sheer beauty of Nathan's arrangements have made Beyond The Guitar one of the largest and fastest growing classical guitar channels on YouTube. Download guitar tabs by Beyond the Guitar. Print your new guitar tabs instantly or sync your digital guitar tabs to our FREE apps for iOS, Android or desktop and interact with your sheet music anywhere with in-app transposition, text & highlighter markup, adjustable audio/video playback and so much more.